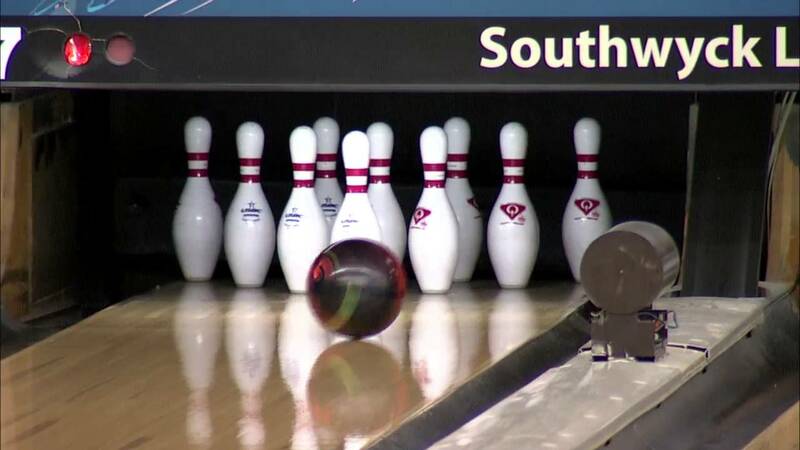 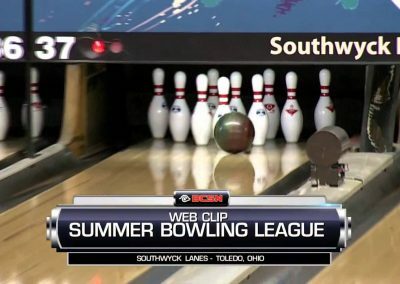 Southwyck Lanes is one of the largest bowling centers in Toledo, Ohio and surrounding area. 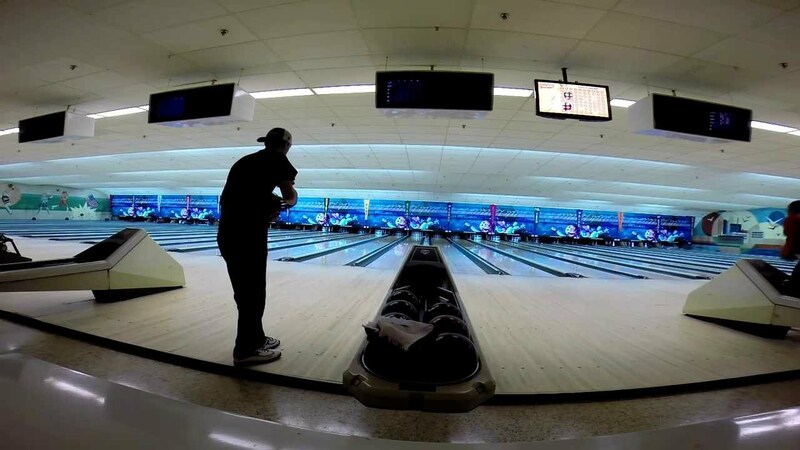 With more than 60 lanes equipped with automated scoring systems, the center offers a range of recreational activities for individuals of all ages. 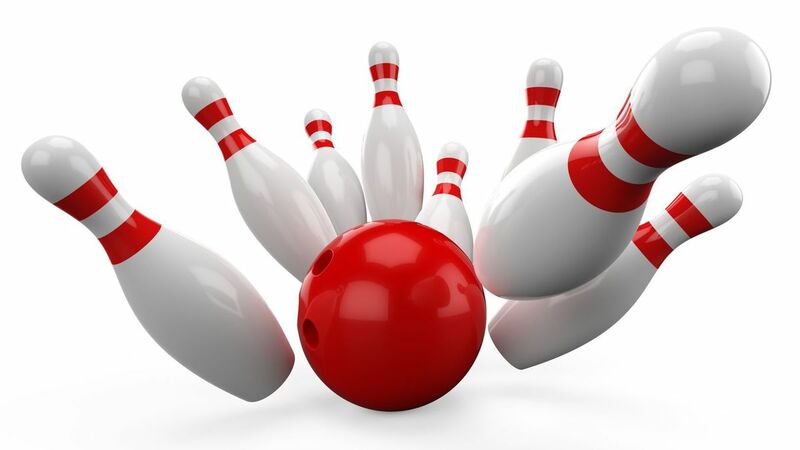 It provides space for various events, including birthday parties, corporate meetings and social gatherings. 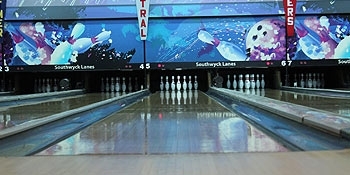 Southwyck Lanes offers leagues for children, youths, adults and senior citizens. 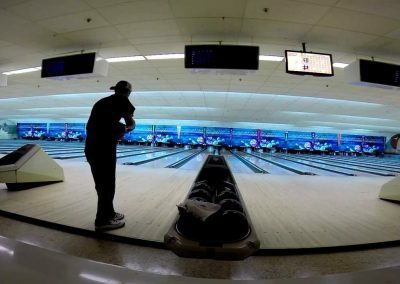 It hosts tournaments, as well as offers party packages. 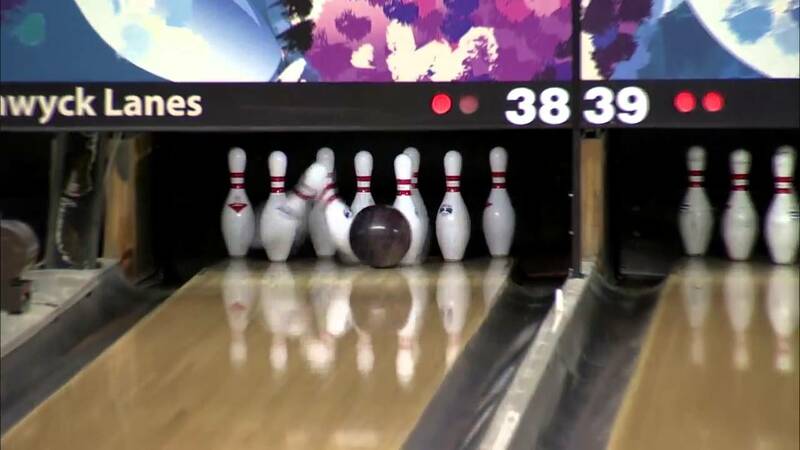 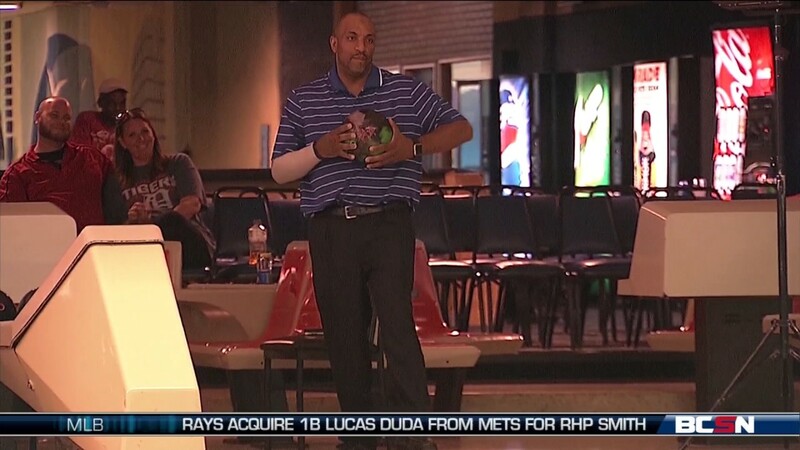 The center operates a shop that sells various bowling supplies, including balls, bags and shoes. 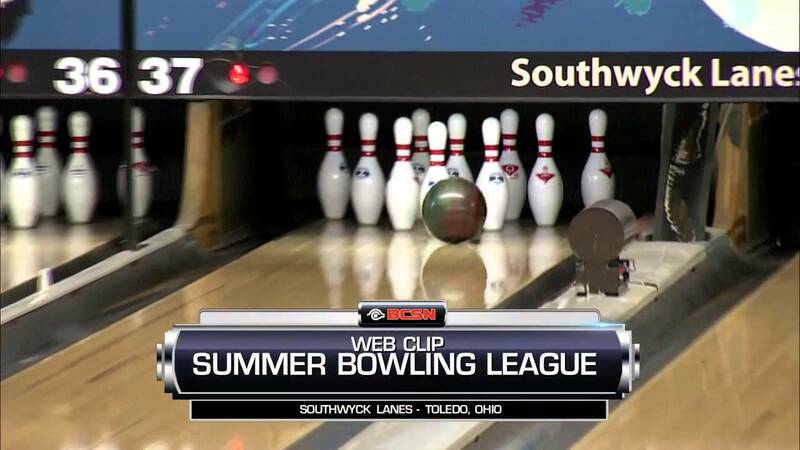 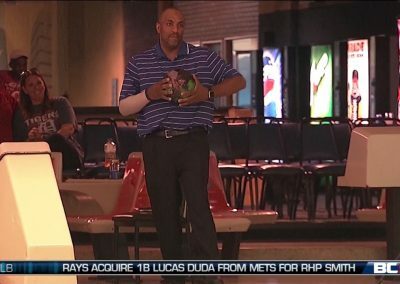 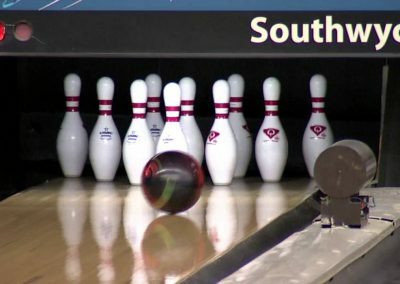 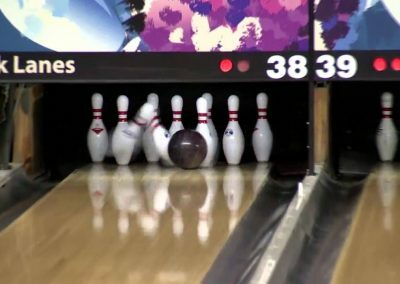 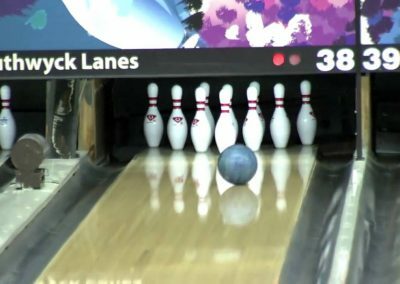 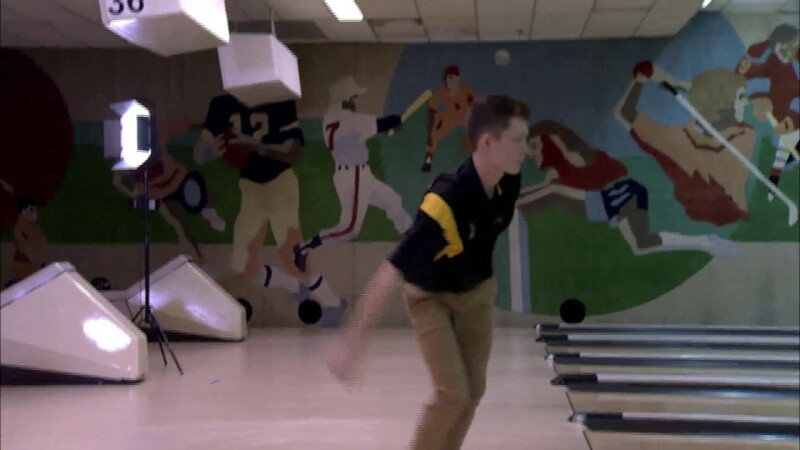 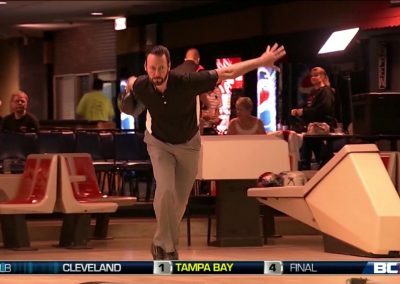 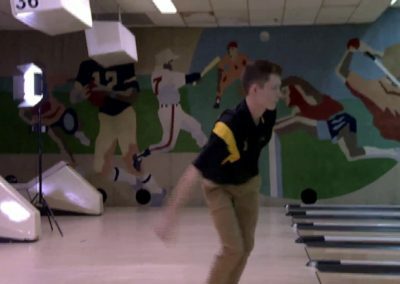 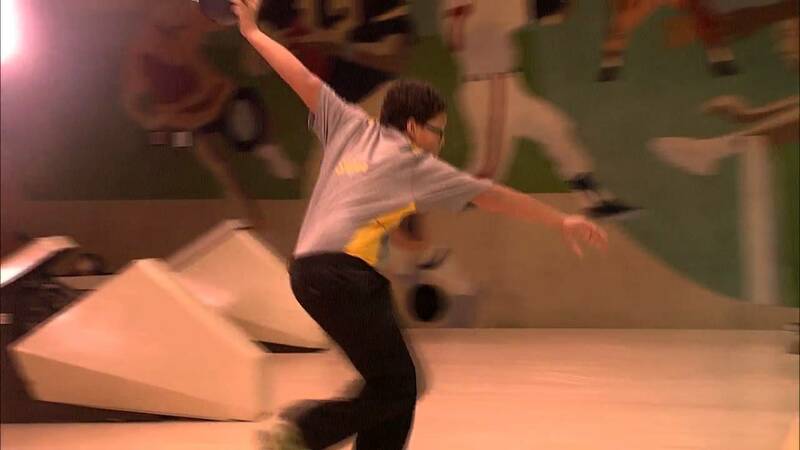 There are all types of leagues and your bowling center can likely help you choose a good one to start in. 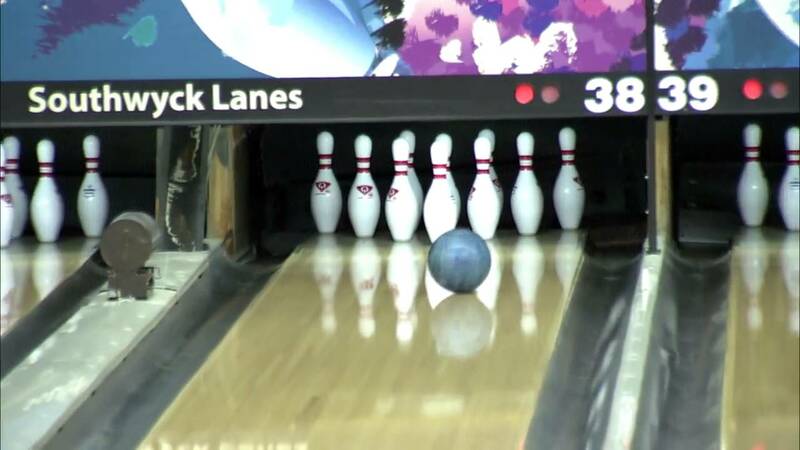 If not, ask to see the bowling center’s standing sheets for their leagues.